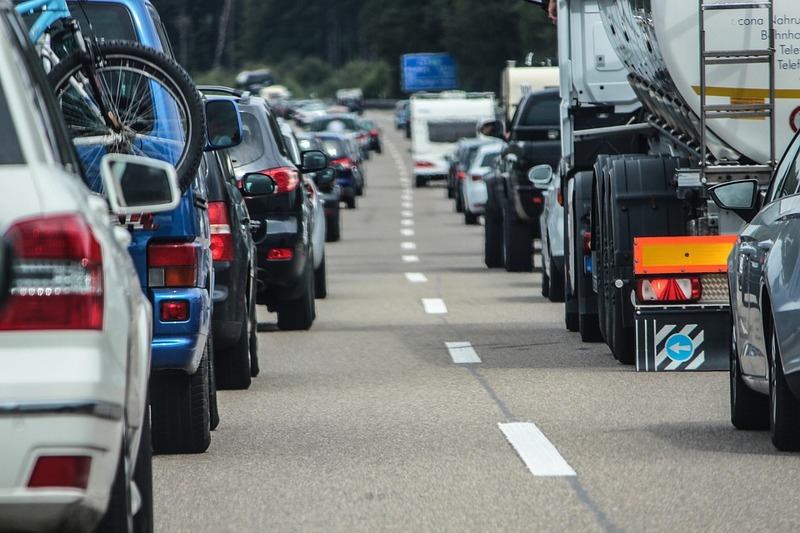 GPS Tracking has become a crucial tool for transport companies to remain competitive and thrive in the modern transport marketplace. For companies that transport goods across within a region, across state/provincial lines, or even internationally in the United States and Canada, fleet tracking can have huge benefits for bottom line, and effortless integration of tools and data that can improve your operations. Take total control over your fleet. Manage and optimize routes from a single dashboard;. Improve fleet scheduling and assign new tasks to drivers on-the-fly. 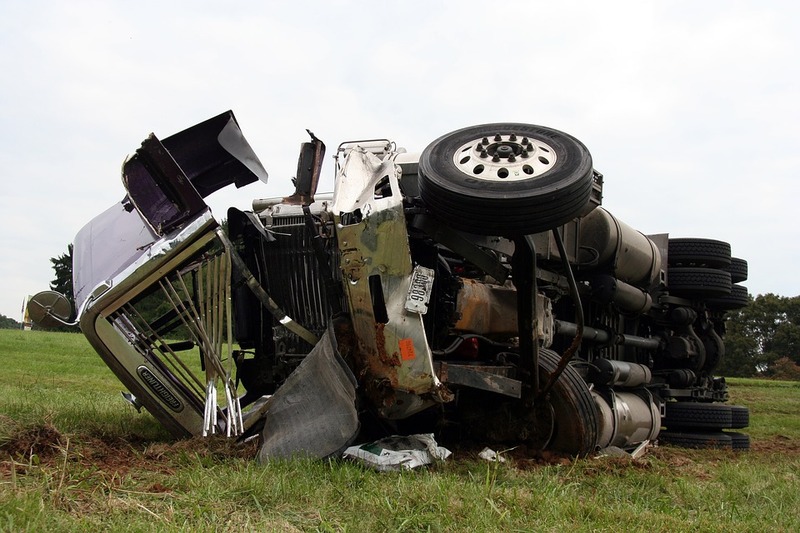 Improve fleet safety through notifications and driver scorecard data. 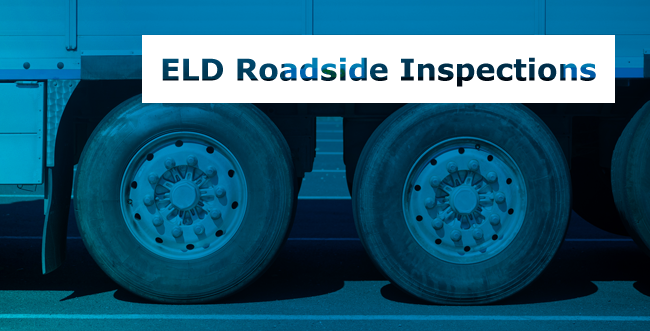 Keep your vehicles on the road with reduced maintenance time, through real-time alerts and scheduled reminders. 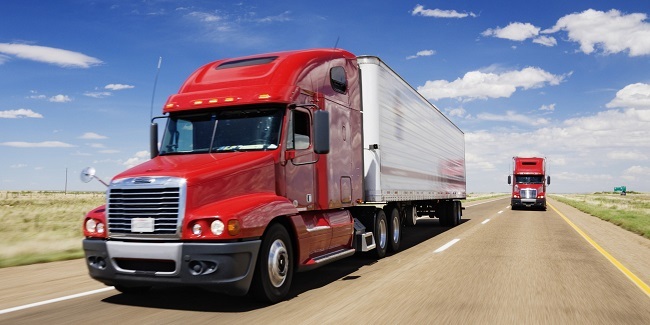 Reduce labor costs and overtime hours through improved fleet efficiency. Get compliant with new federal regulations with our industry-best Geotab Drive HOS Tracking system. Drivers simply download the free app to their iOS or Android device, and it links seamlessly with your fleet tracking devices. Geotab Drive automatically logs when the vehicle is moving, and it allows you, as the fleet manager, to cut down on paperwork, reduce your administration costs and maintain full compliance with hours of service regulations in the United States and Canada. The Geotab GPS fleet tracking system also allows you to monitor temperatures and ensure compliance with the Food Safety Modernization Act (FSMA) in the United States. By connecting your device with the Valor Temptrac Reefer Temperature Monitoring solution, fleet managers can maintain end-to-end temperature monitoring of their vehicles and up to four temperature zones. With the Valor Temptrac solution installed, sensors can monitor temperatures 24/7, and alert fleet managers to the slightest change in temperatures — making a truly complete refrigerated trailer temperature monitoring solution.